Imam Khomeini International Airport is Iran’s primary international airport. It is located 30 kilometers to the south of Tehran. At the moment, all international flights arriving or departing from Tehran are served through this airport. The airport is domestically code-named as IKIA, however its international IATA code is IKA. The airport was opened on May 8, 2004. 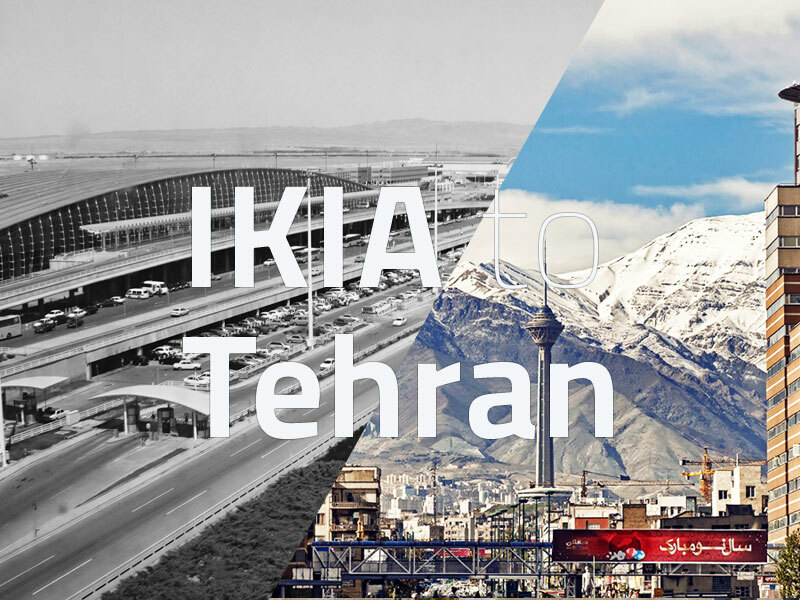 Prior to that date, all international flights would be served from Mehrabad Airport (THR) which is located in the city of Tehran and was built in 1938. Currently, Mehrabad Airport is only used for domestic flights. 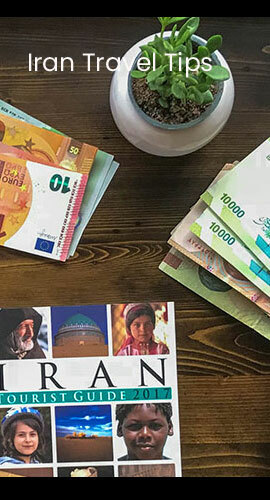 On this pickup tour, your journey from the airport to the front door or your accommodation will be taken care of smoothly so you don’t have to worry about anything in the first moment of your stay in Iran. Please note that you will be charged 2 Euros for every extra hour of wait at the airport.